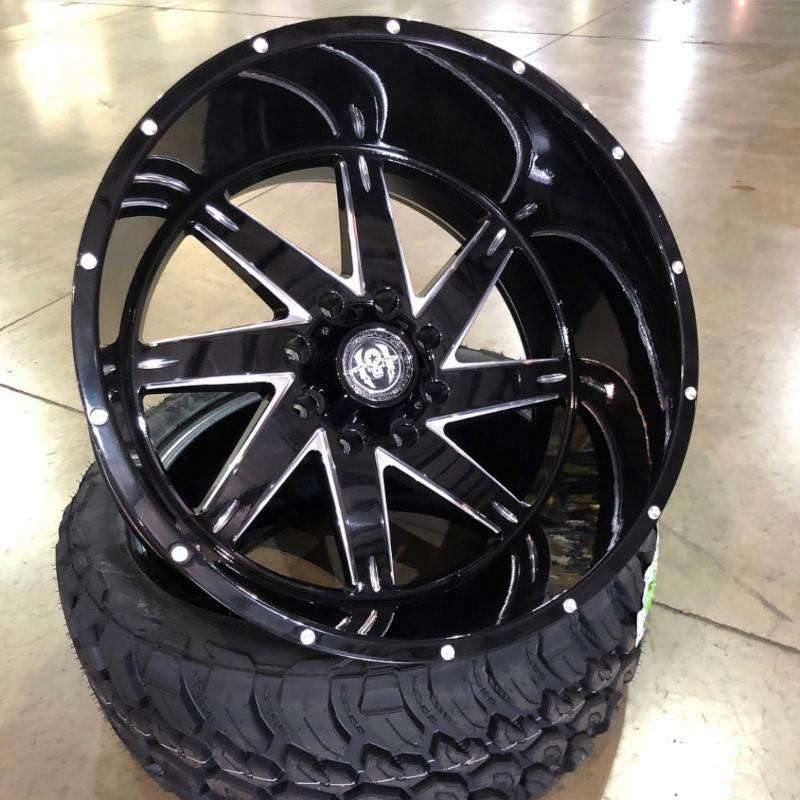 Diablo Hurricane Wheels on Sale Now! 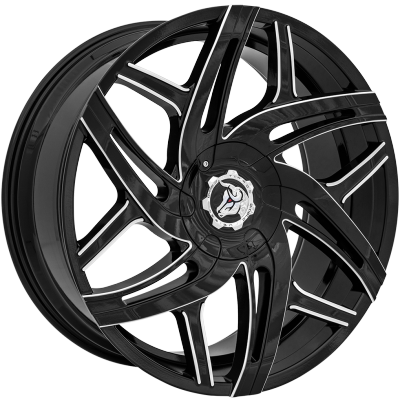 All Velocity Chrome Wheels on Sale ~ $1299 set! 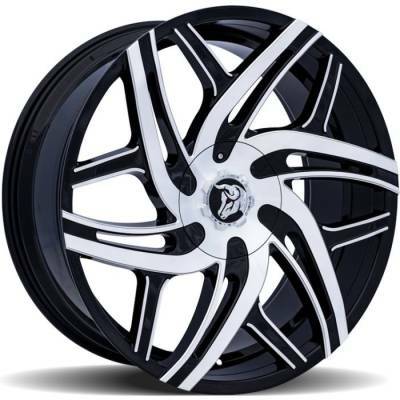 24" CHROME WHEELS $1299 SET! 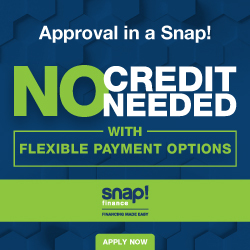 * PLEASE CALL FOR DETAILS.